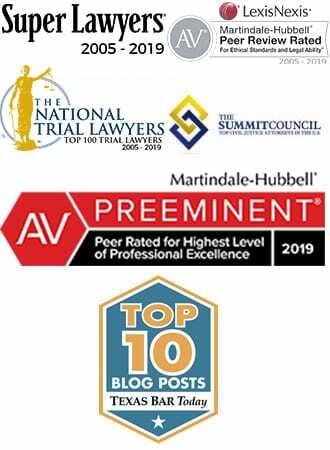 More outbreak cases have been confirmed than days have passed since we last heard from public health officials regarding the multistate outbreak of Salmonella Muenchen. The Centers for Disease Control’s (CDC) initial statement with respect to the ongoing Salmonella outbreak comes four days – and five new confirmed outbreak cases – after the Kansas Department of Health and Environment (KDHE) released a statement that five outbreak cases of Salmonella had been confirmed in Kansas and that an additional three cases had been confirmed in Oklahoma. Federal, state and local officials have launched a collaborative investigation of the outbreak, and health and regulatory officials have confirmed that the investigation has linked the outbreak to alfalfa sprouts produced by Sweetwater Farms. On February 19th, Sweetwater Farms LLC voluntarily recalled alfalfa sprouts from lot 042016 following discussions with public health officials regarding the outbreak. KDHE has recommended that consumers not eat any sprouts produced by Sweetwater Farms, regardless of the type of sprout or lot number, while the CDC has advised the public not to consume any alfalfa sprouts from Sweetwater Farms regardless of whether they are from the recalled lot. Health officials on the state and local level performed “traceback investigations” from restaurants where ill individuals consumed sprouts. 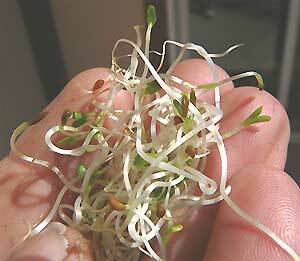 The five traceback investigations conducted showed that Sweetwater Farms supplied alfalfa sprouts to every location investigated. The CDC announcement confirmed that there the ongoing outbreak of Salmonella Muenchen involves thirteen confirmed cases spanning four states: Kansas, Oklahoma, Missouri and Pennsylvania. Kansas, where Sweetwater Farms is located, has confirmed five cases, two more than any other state. Missouri and Oklahoma have both confirmed three outbreak cases, while Pennsylvania has confirmed two. Five of the 13 cases required hospitalization. KDHE and the Food and Drug Administration (FDA) have inspected the Sweetwater Farms facility at which the spouts had been seeded and grown. Product samples taken during the visit, as well as sample irrigation water collected by the FDA, tested positive for the bacteria; however, officials have not been able to identify the outbreak strain at this time, and testing to isolate the specific strain of Salmonella Muenchen involved in the outbreak is ongoing. 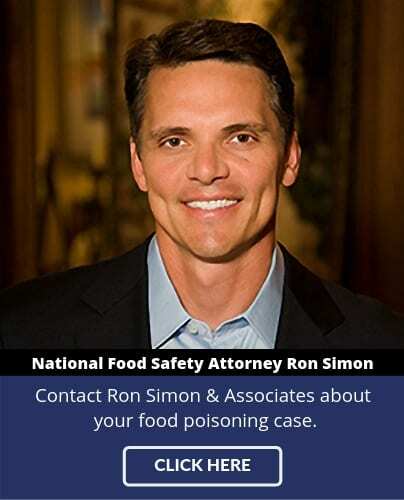 For information about the Sweetwater Farms Salmonella outbreak and product recall or any other food poisoning outbreaks, call the lawyers at Ron Simon & Associates 1-888-335-4901.